Quality Bees at a Fair Price! 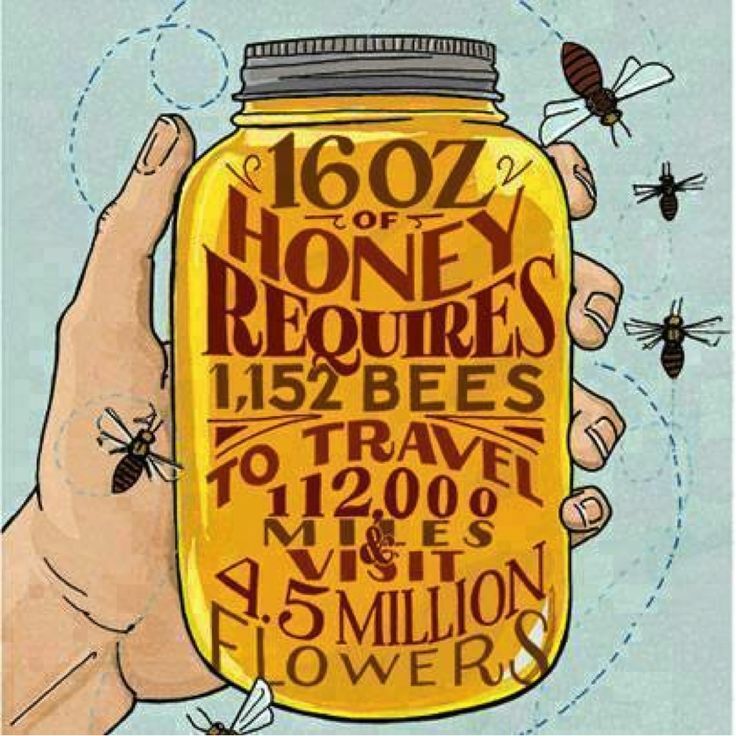 Our honey is 100% local! We harvest it all from hives within 65 miles from where it is sold. We don't add anything to our honey to keep it as raw as possible. ​None scheduled right now, but stay tuned! In the meantime, we highly recommend you check out The Big Tea Co for all your tea needs and desires!! We are hoping to partner up with them this year at a booth or two because what goes in your tea better than honey?? Do you want local honey delivered to your door once a month? -Minimum order of $20.00 a month: Add $5.00 for delivery. -All orders that are $40.00 (and up) a month: FREE delivery! -Must pre-pay online (we will invoice you through PayPal or square). -If you are not home during delivery, honey will be placed on your porch in a bag. We will provide you with a date/time range for your delivery. -We will deliver as far South as Harrisonville, MO..as far East as Lee's Summit, MO…as far North as downtown KC…and as far west as Louisburg, Kansas. Reach out by email to participate or if you have any questions!